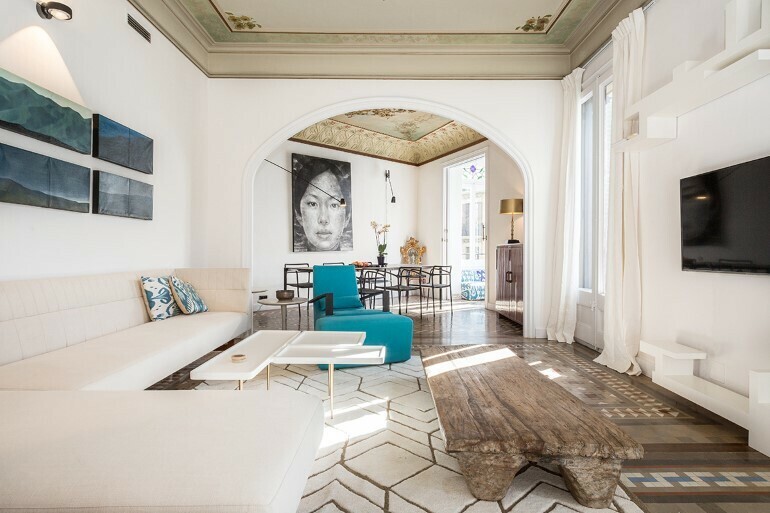 Flat in Eixample is a project of renovation and modernization completed by SquadOne Studio in Barcelona, Spain. 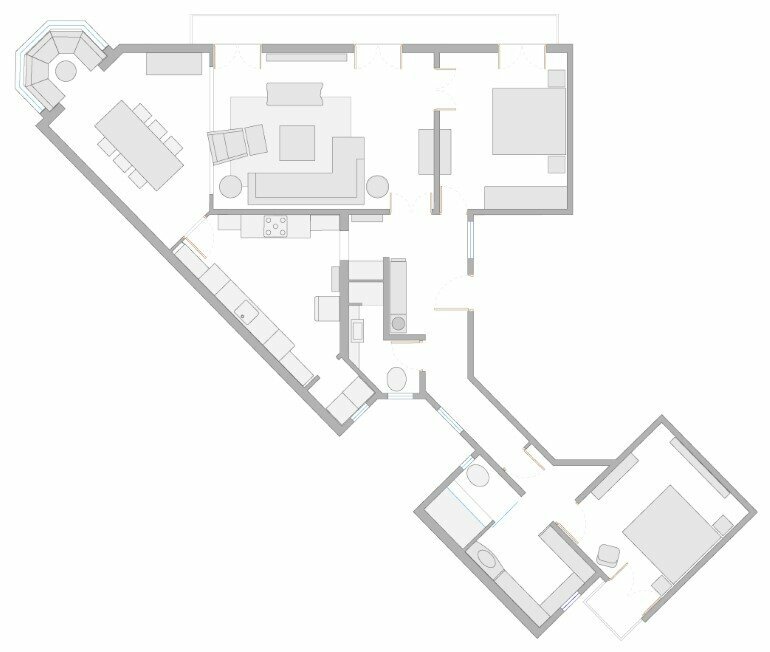 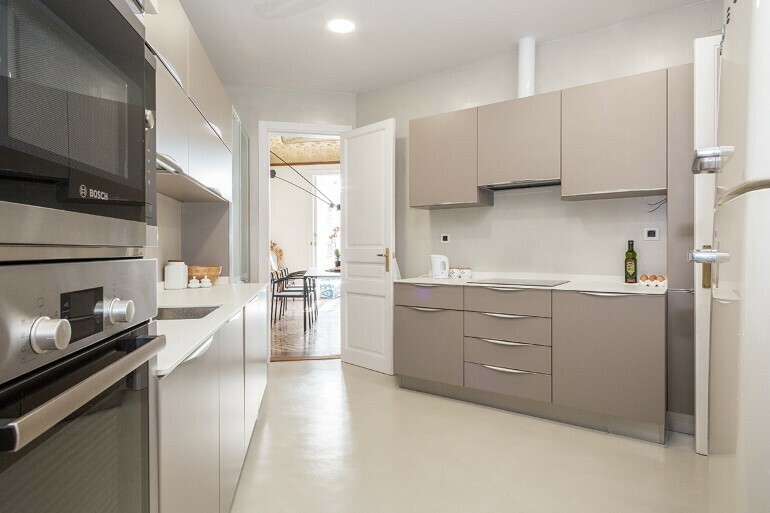 Description by SquadOne: Refurbishment for a 120 sqm flat in Enric Granados, Barcelona. 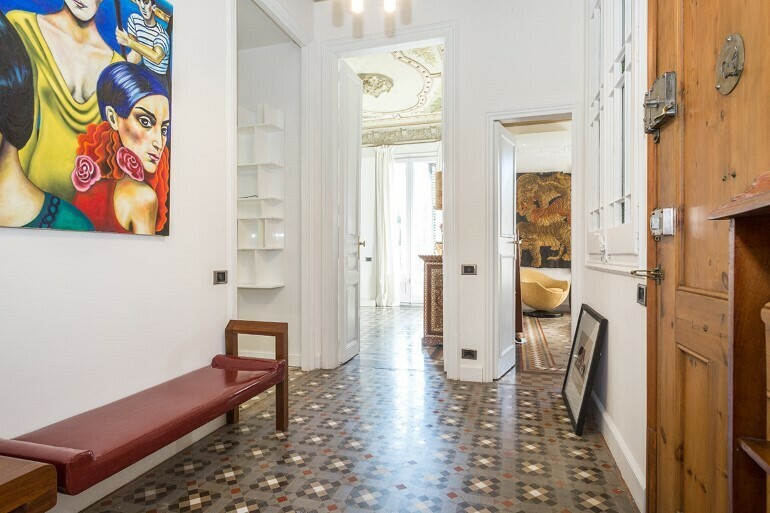 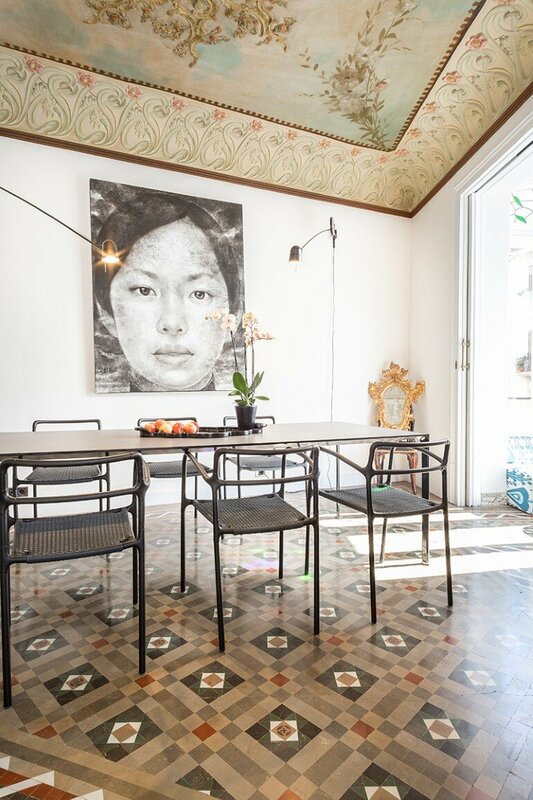 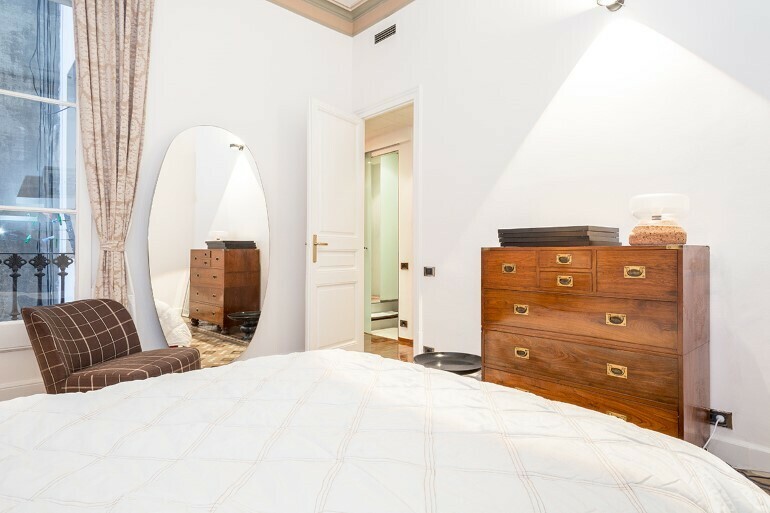 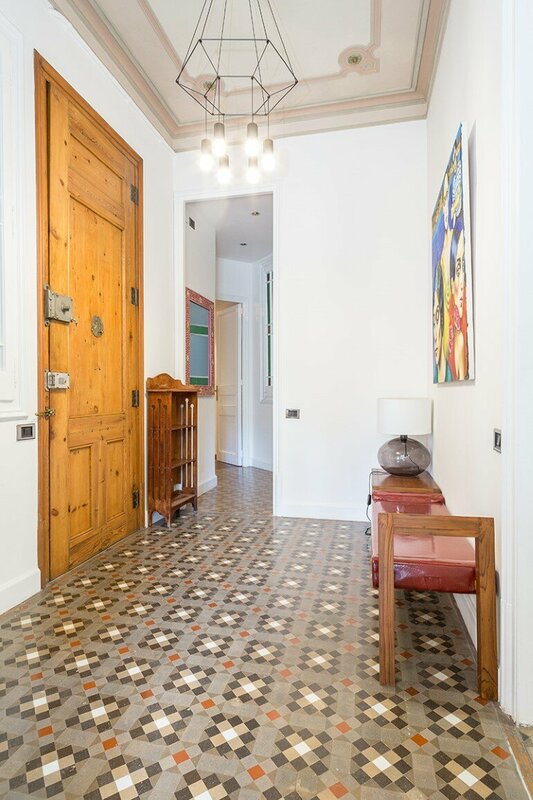 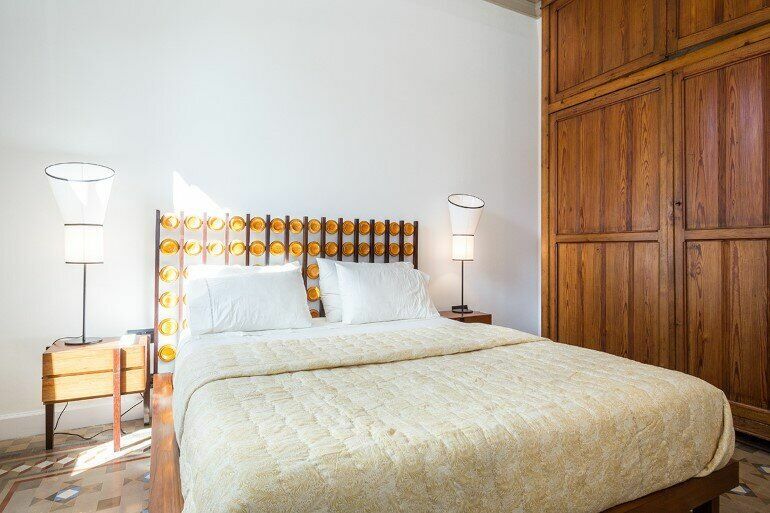 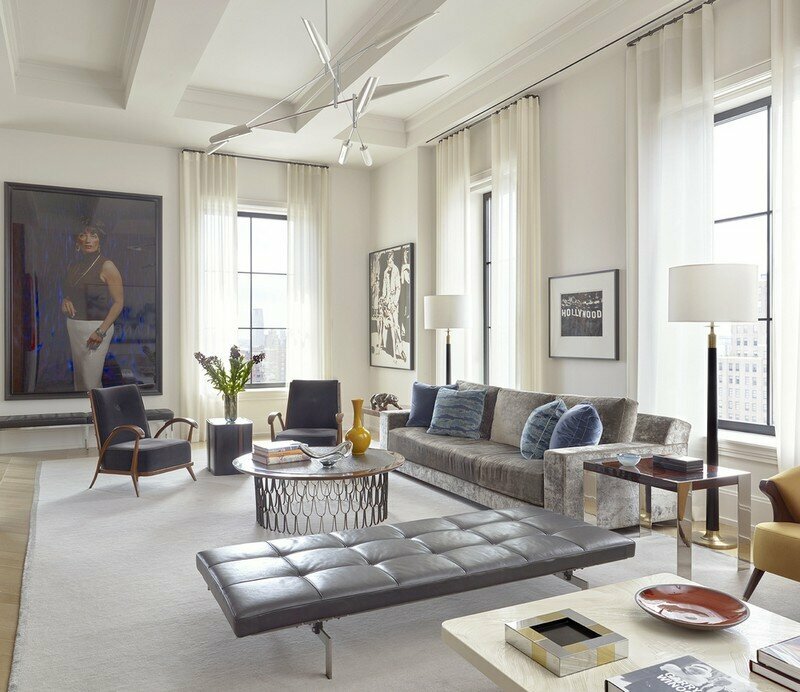 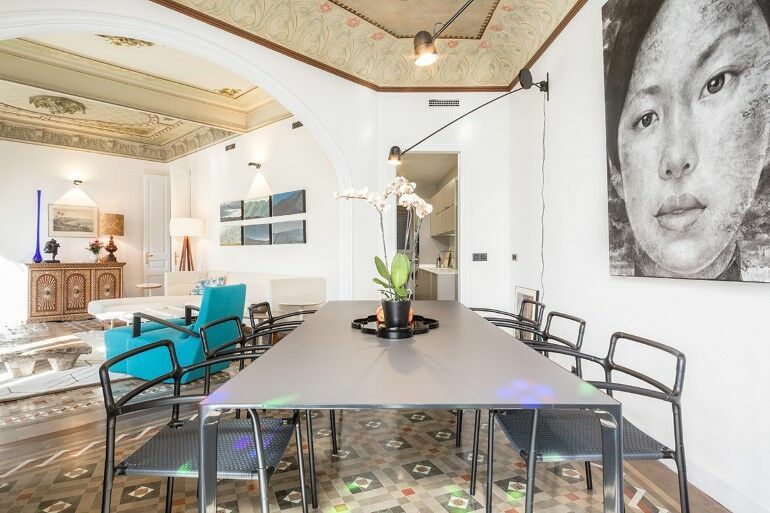 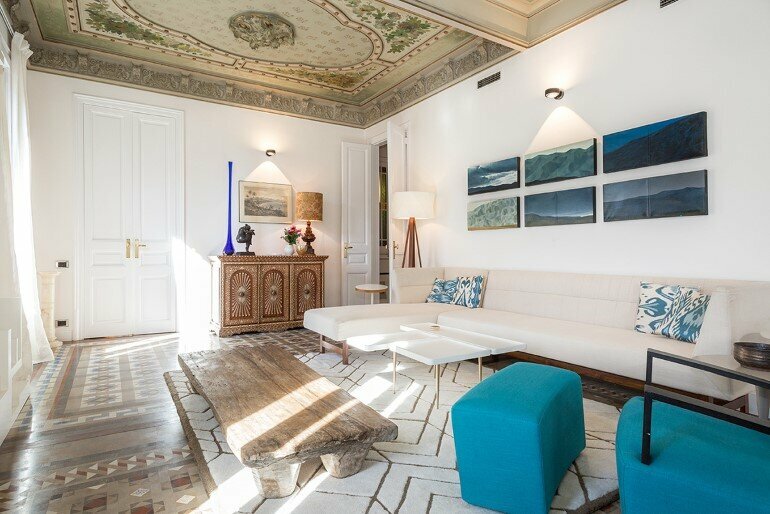 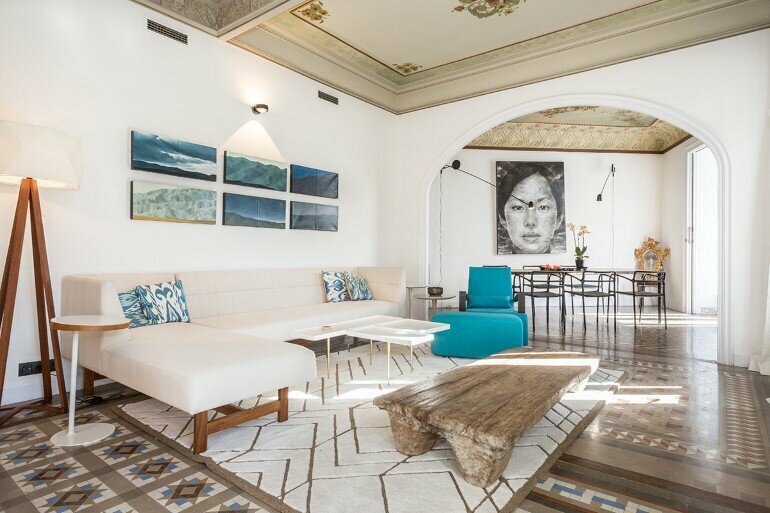 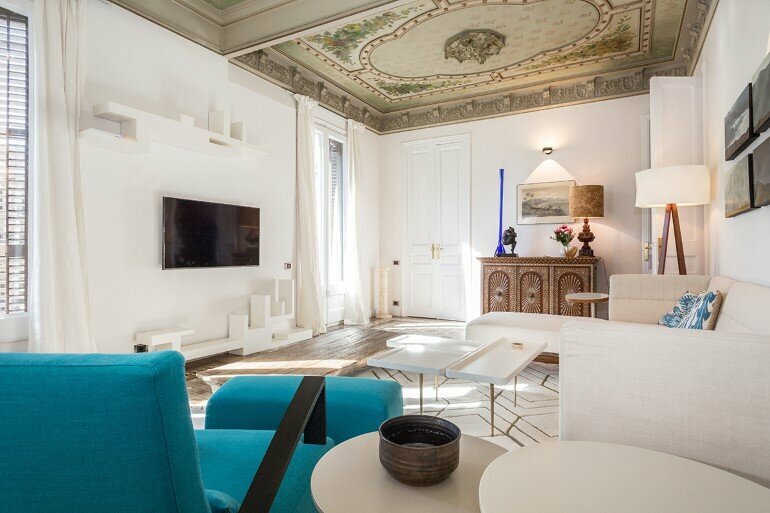 Our work consisted in updating the state of the flat restoring the original floors and ceilings that were originally painted by the same craftsmen from the Liceu. 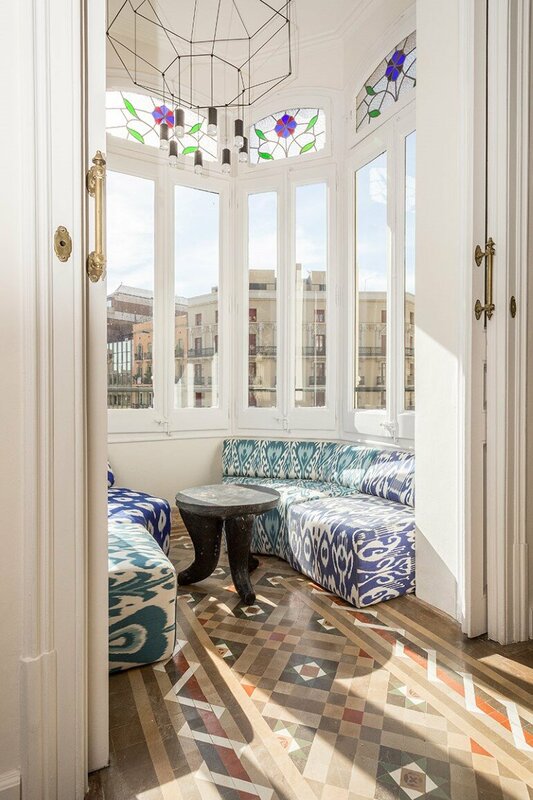 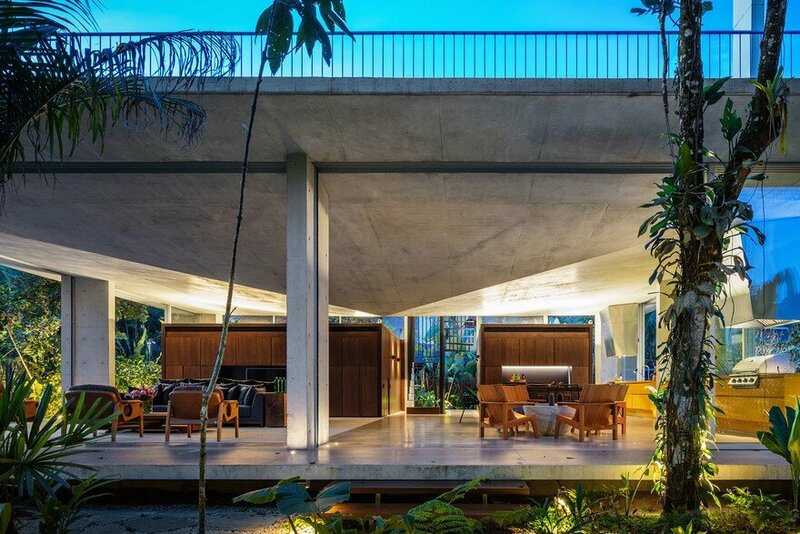 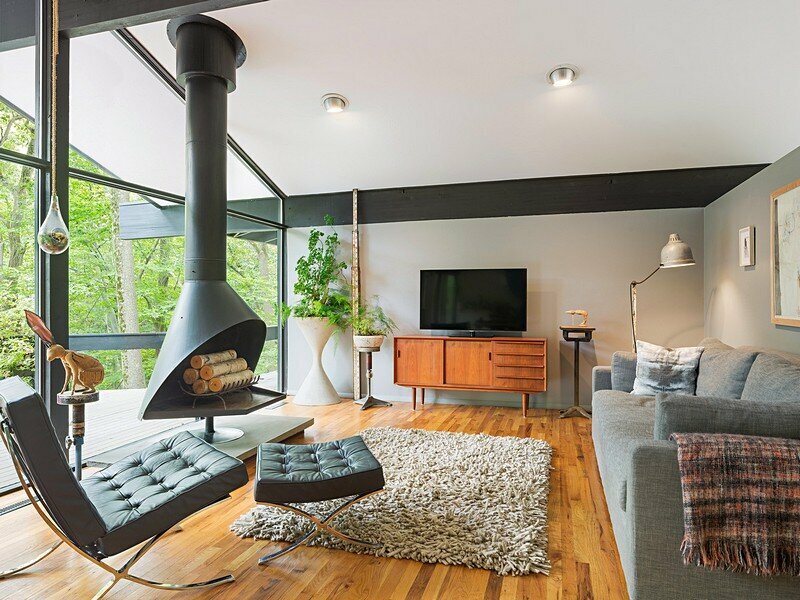 The interior design result is a new style mixing two identities: Asia and Barcelona, neutrally balanced in colors and materials.